Most people don’t realize Canada has the equivalent of its southern neighbor’s Fourth of July celebrating throwing off the yoke of the British Empire. Actually, the Canadians have their own First of July — Dominion Day — celebrating the formation of Canada as a Dominion on 1 July 1867. Canada didn’t throw off the imperial yoke with the aplomb of its southern neighbor, but Dominion Day still counts. While almost all Americans have heard of the Super Bowl, most don’t know that Canada has its equivalent, the Grey Cup. 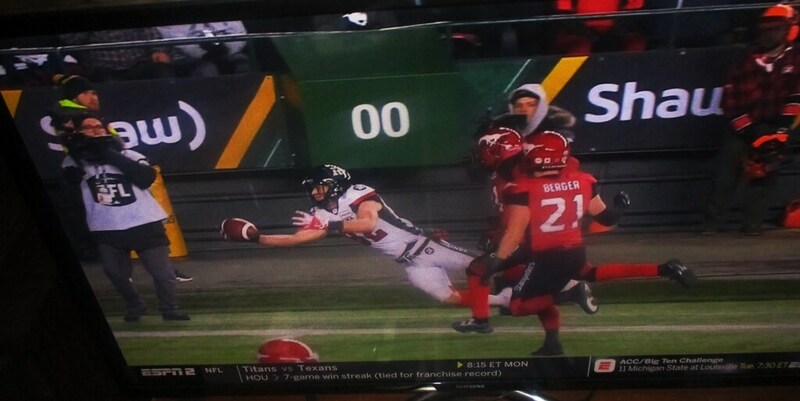 Tonight, in the 106th Grey Cup — Canadian Football League’s championship game — the Ottawa Redblacks faced down the Calgary Stampeders. It’s not the Super Bowl but the Grey Cup still counts. So tonight I committed to the Grey Cup. When looking closer, however, I discovered the Grey Cup isn’t what it used to be. 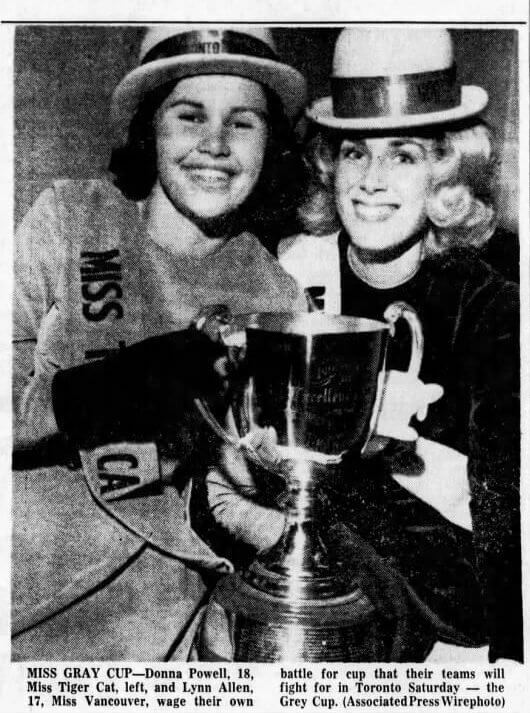 As seen in A look back at the Miss Grey Cup pageant (Toronto The Globe and Mail, May 15th, 2018), the football festival used to include a beauty pageant. 2016 Canadian census. 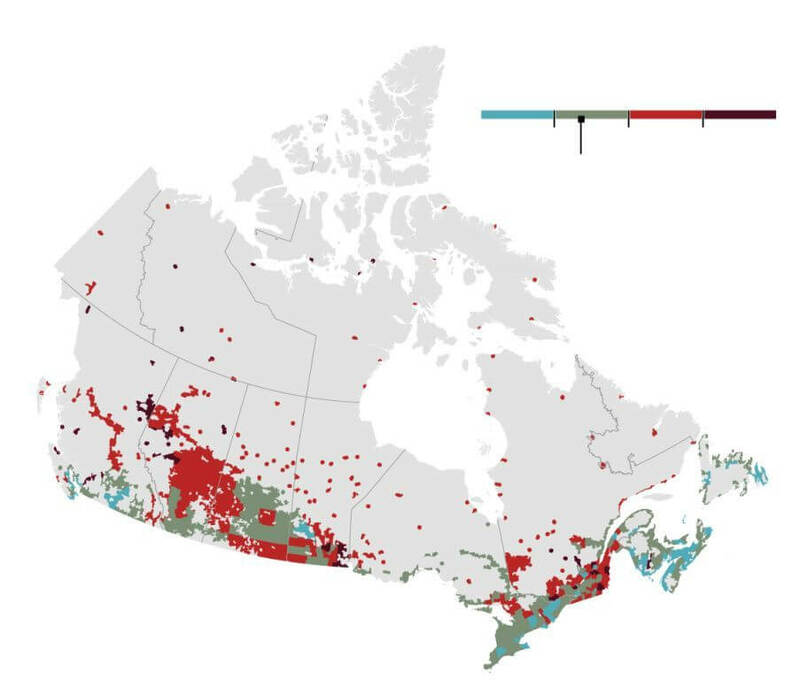 Red and purple represent areas where men outnumber women. 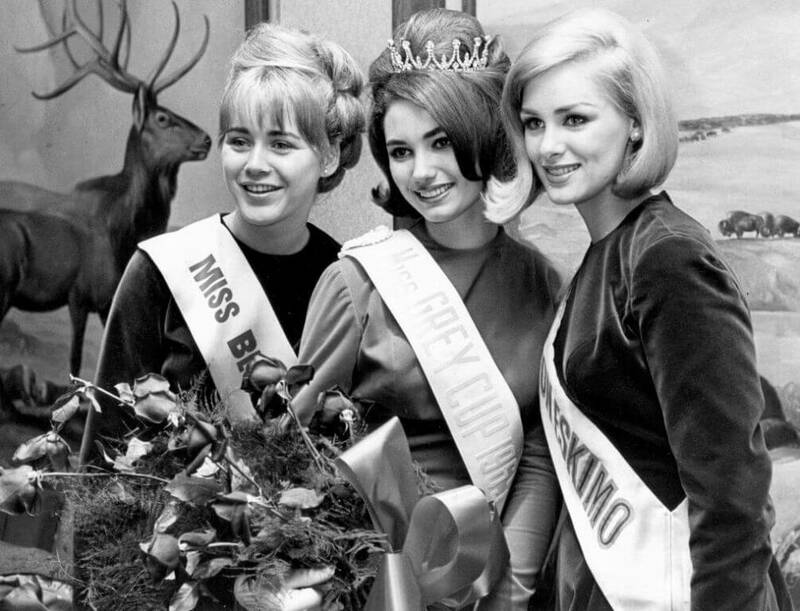 Begun in 1951, the Miss Grey Cup pageant was an eagerly anticipated staple of Grey Cup festivities. The contestants were CFL cheerleaders between 18 and 24 and neither married, divorced or widowed. Whether virginity was a requirement is unclear. 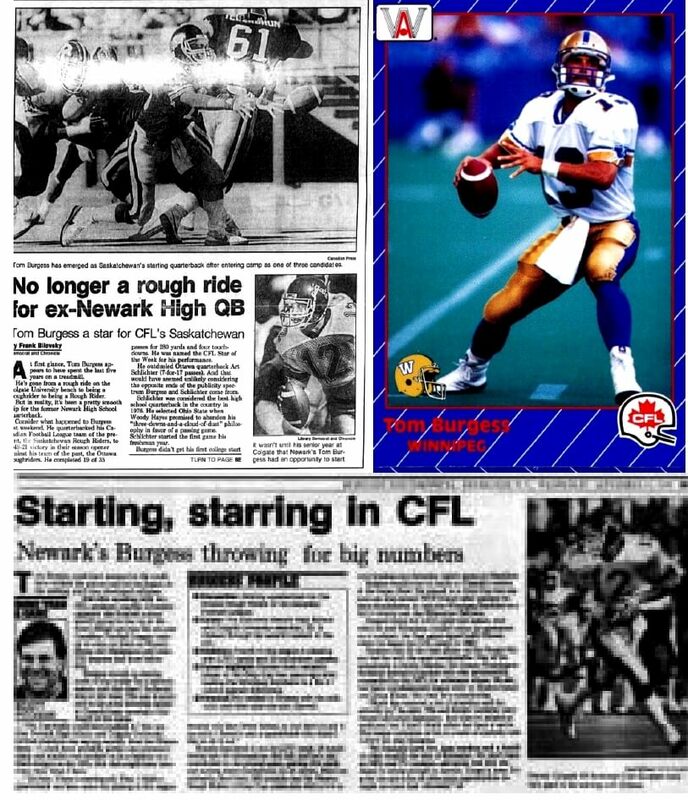 So I had to accept that my first Grey Cup would not include Miss Grey Cup. 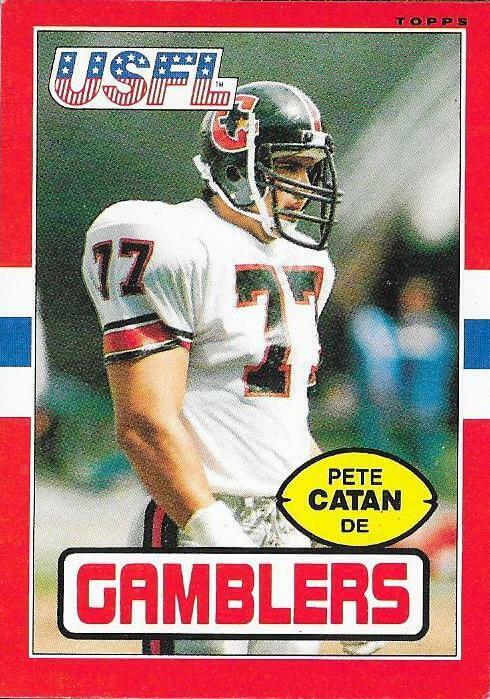 While we’ve written extensively about the Canadian Football League in Gates-Chili’s Ernest Jackson one of a few Rochestarians who made their football mark in Canada (BELOW), I realized I’ve never watched a full game on tv and maybe not even a half. On summer nights, while bicycling on the canal path, I’ve listened to faintly staticky radio broadcasts of the Hamilton Tiger-Cats playing this unique game that has only three downs and a one point score called a rouge. 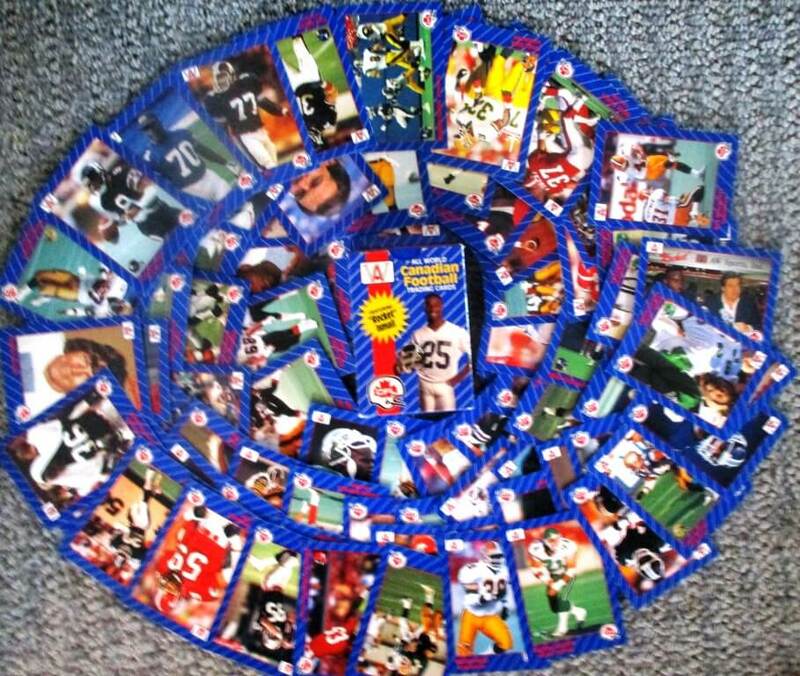 My overall lack of interest is mostly because CFL players are far below the NFL caliber. 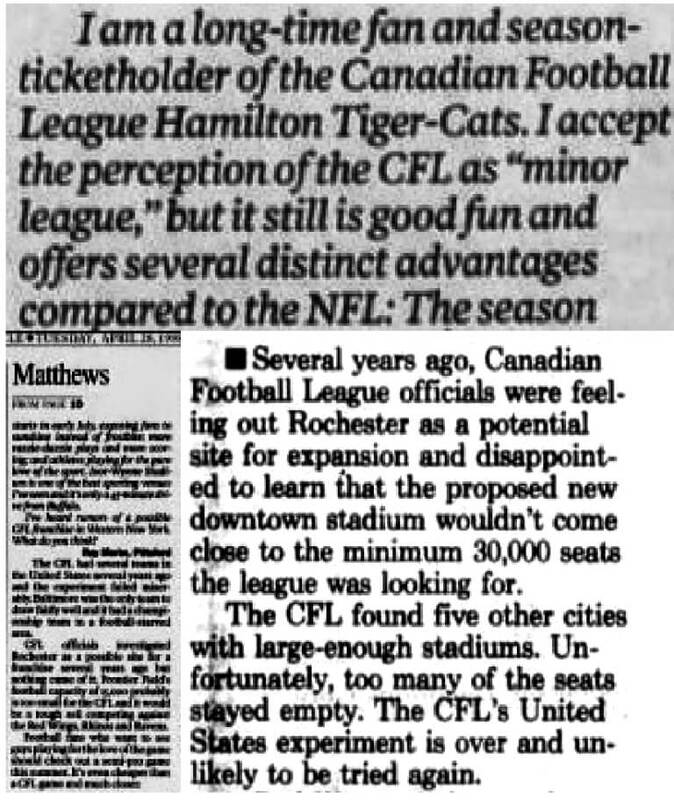 In the 1960s, CFL did play exhibition games against NFL and AFL teams. Indicative of the skill disparity, the American won every game except one. 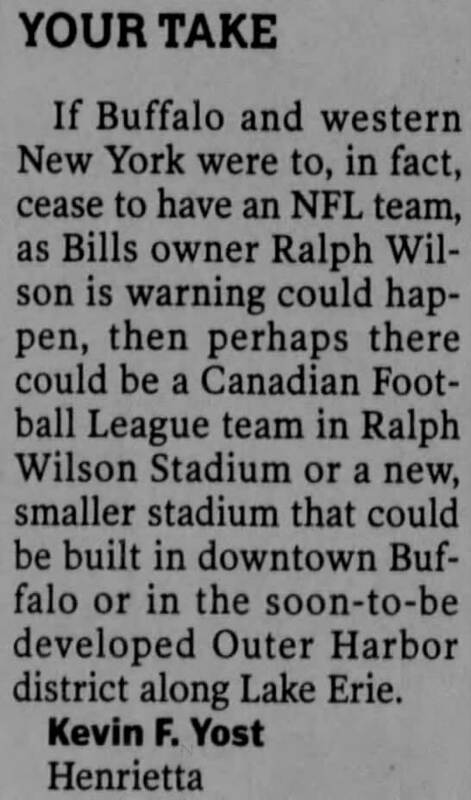 As reported in the Montreal Gazette, August 9, 1961 , the Ti-Cats soundly beat the Buffalo Bills 38 – 21. A review of Rochester Democrat and Chronicle articles over the last 65 years reveals limited television exposure of the Canadian League in the Rochester market. 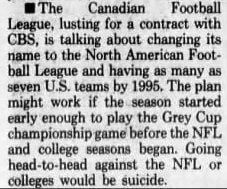 As explained by the legendary sportswriter Red Smith, in 1954 the CFL made a breakthrough by signing with NBC to air games on Saturday afternoons, competing directly against college football broadcasts on CBS and ABC. 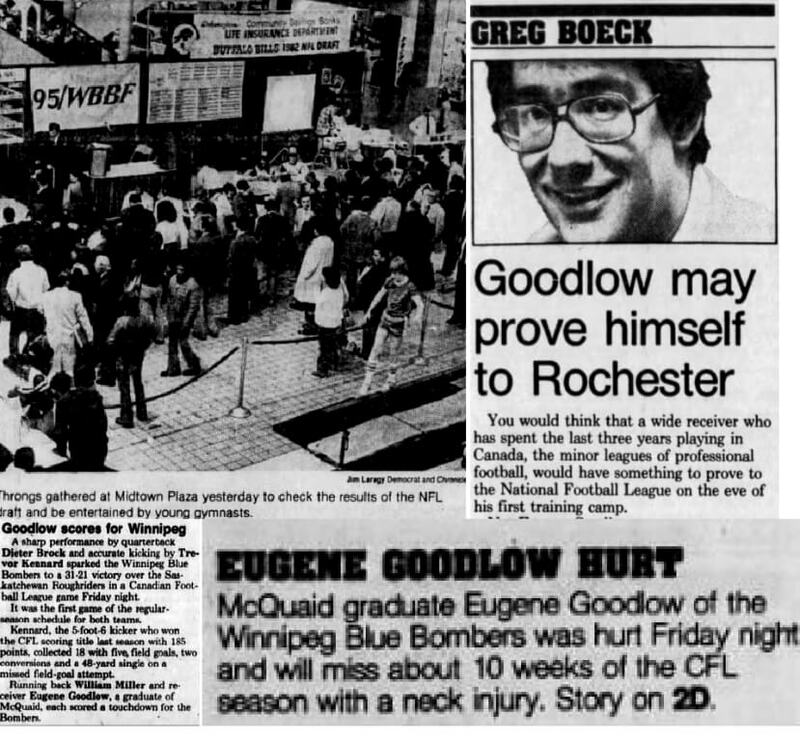 The coverage only lasted one year, thirteen games and the Grey Cup. 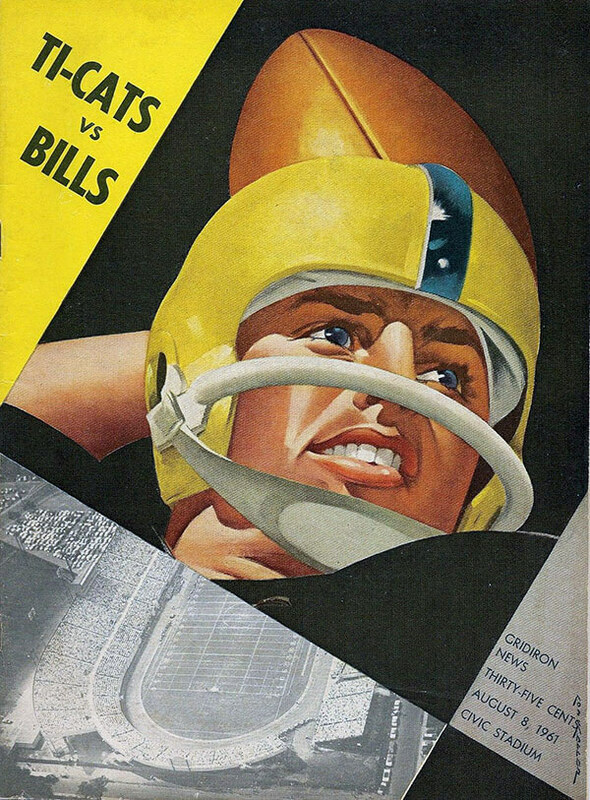 In Rochester, interest in the CFL faded dramatically with the 1960 debut of the Buffalo Bills. The “Fog Bowl.” Heavy fog forced the suspension of the game. Dec 02, 1962. 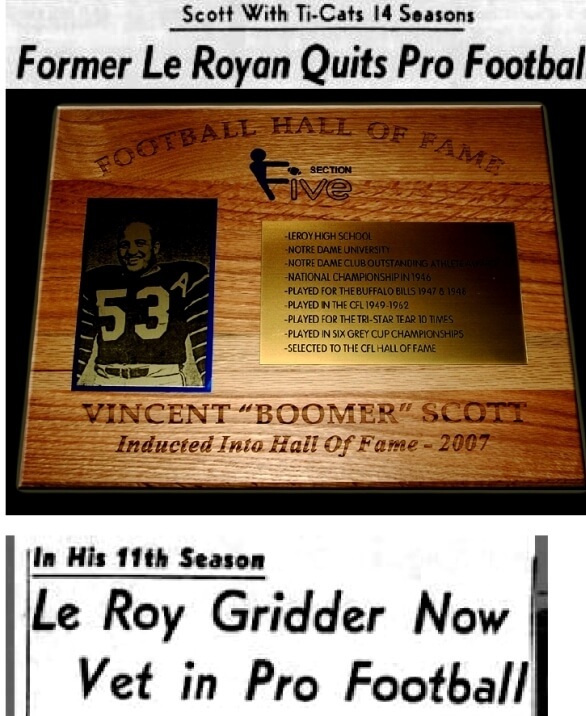 Televised by Wide World of Sports (ABC). 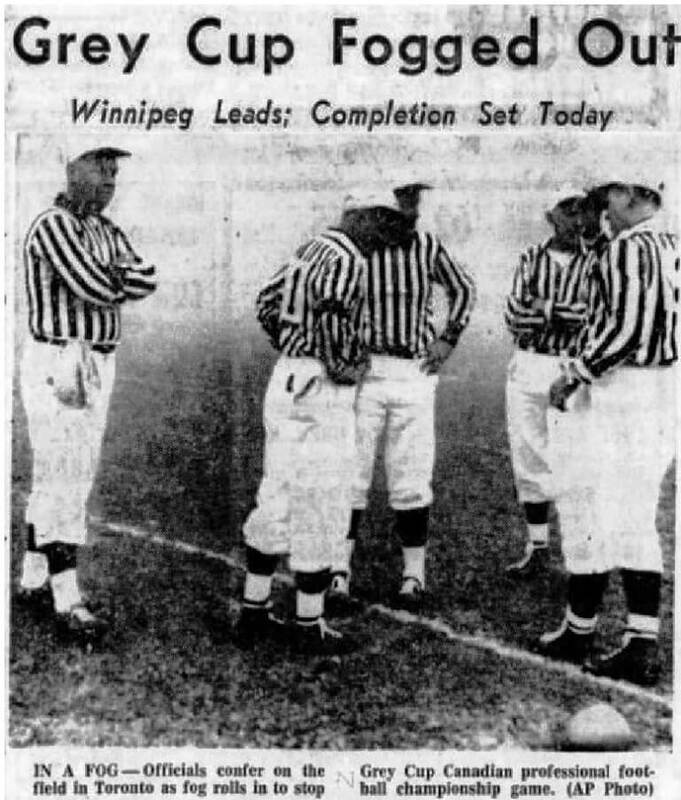 Between 1955 and 1980, only one game was televised on U.S. television, the 1962 Grey Cup, the so-called Fog Bowl broadcasted by ABC’S Wide World of Sports. 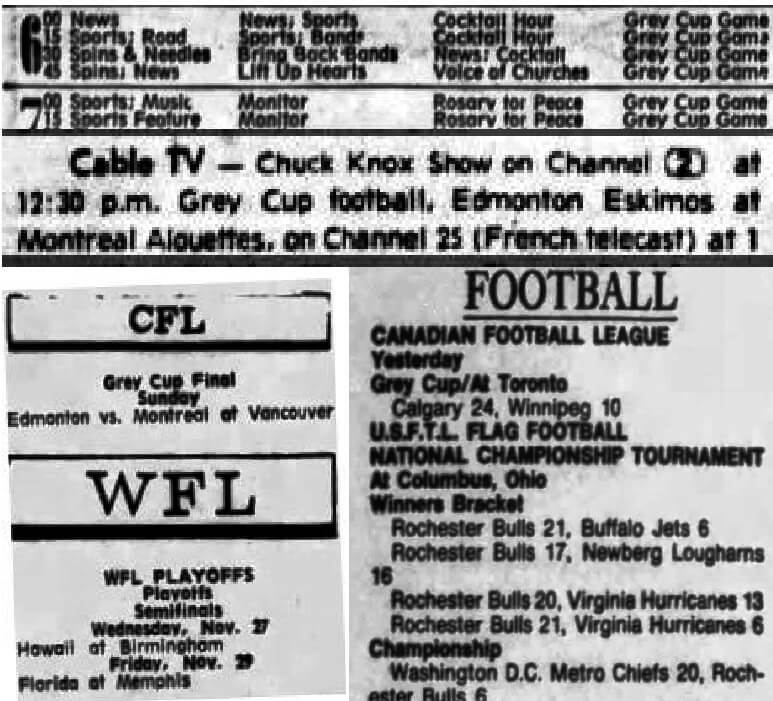 In 1963 and 1964, parts of the Grey Cup were shown on WWS, but the game was dropped in 1965. 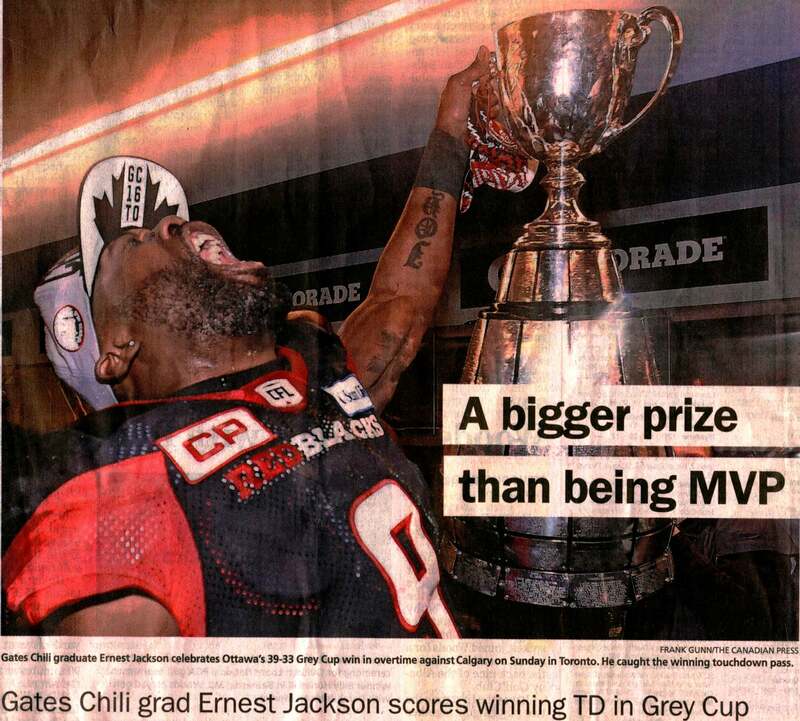 The CFL and the Grey Cup often get little media respect. In Rochester, the 1958 Cup could only be heard on radio, WRVM, 690. 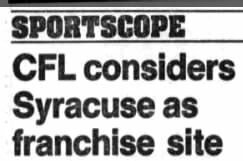 In 1974, the Cup result was listed next the World Football League scores, a fledgling summer/early fall league that lasted only one and a half seasons. The 1979 Cup could be seen on cable tv but only on the Channel 35 French telecast. In 1992, the Cup score was lumped with the U.S.F.L. Flag Football National Championship Tournament scores in which the Rochester Bulls came in second. 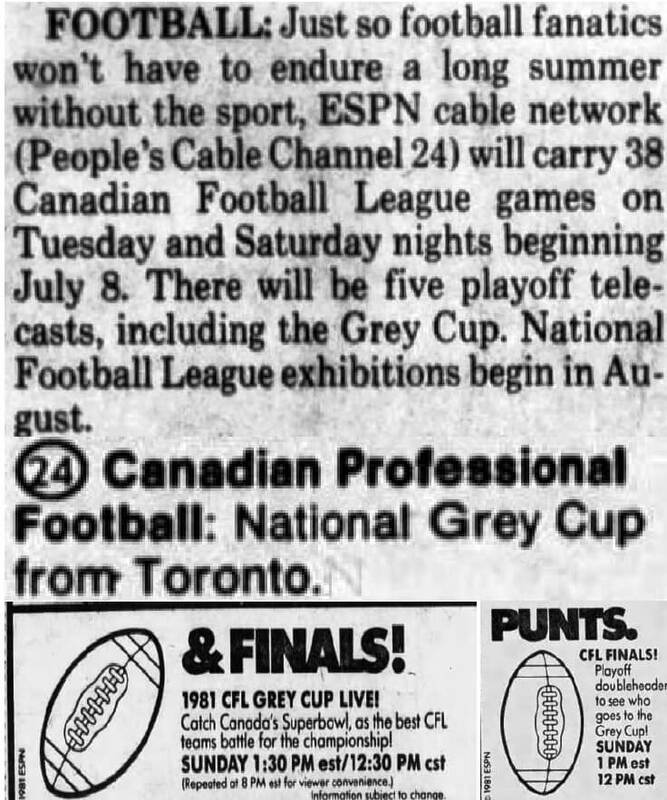 In a move that perhaps saved the CFL, in its very first year of existence, ESPN (running in Rochester on People’s Cable Channel 24) bought the CFL’s television rights and has been airing games and Grey Cups since. 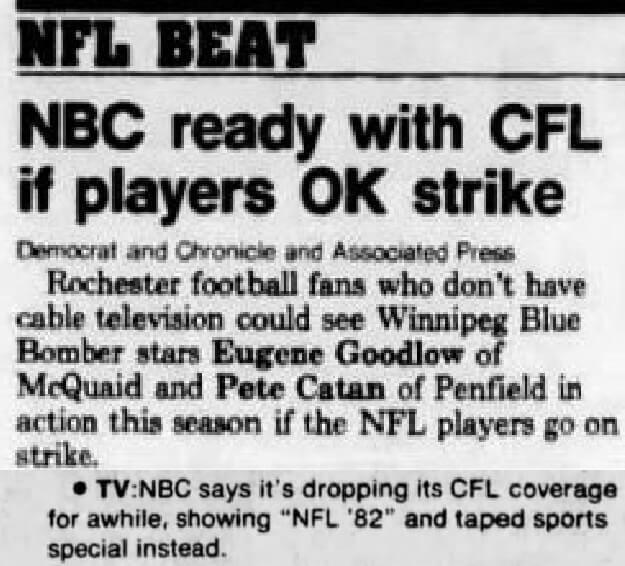 During the 1982 NFL player strike, NBC — temporarily subleasing the U.S. broadcasting rights from ESPN — aired CFL games for three weeks. A series of blowout games and low ratings ended the experiment. 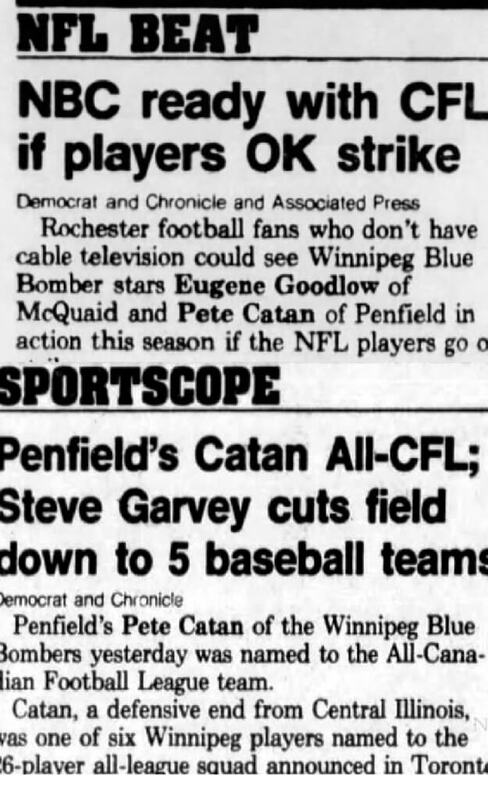 In 1982, Penfield’s Pete Catan and McQuaid’s Eugene Goodlow played for the Winnipeg Blue Bombers. However, no Winnipeg games were among the five televised. 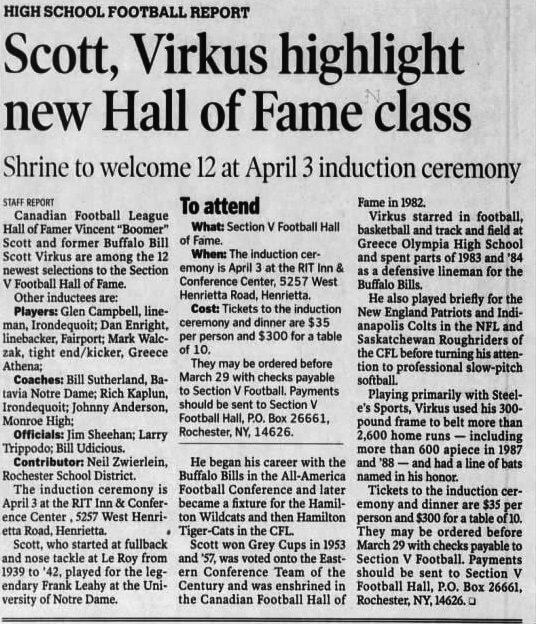 The Democrat and Chronicle does note when a local player has ties to the Grey Cup, such as when former Syracuse quarterback Anthony Calvillo led the Montreal Alouettes to the 2002 championship. In 2016, Rick DiVeronica wrote a full length feature on Gates Chili grad Ernest Jackson, Cup MVP. 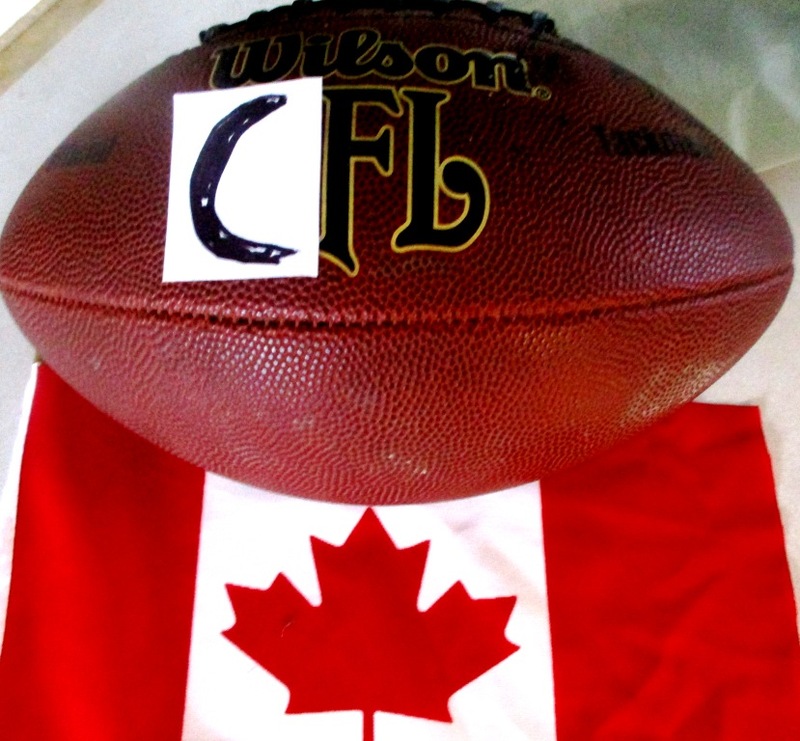 Occasionally, the CFL and the Grey Cup find their ways into popular culture. 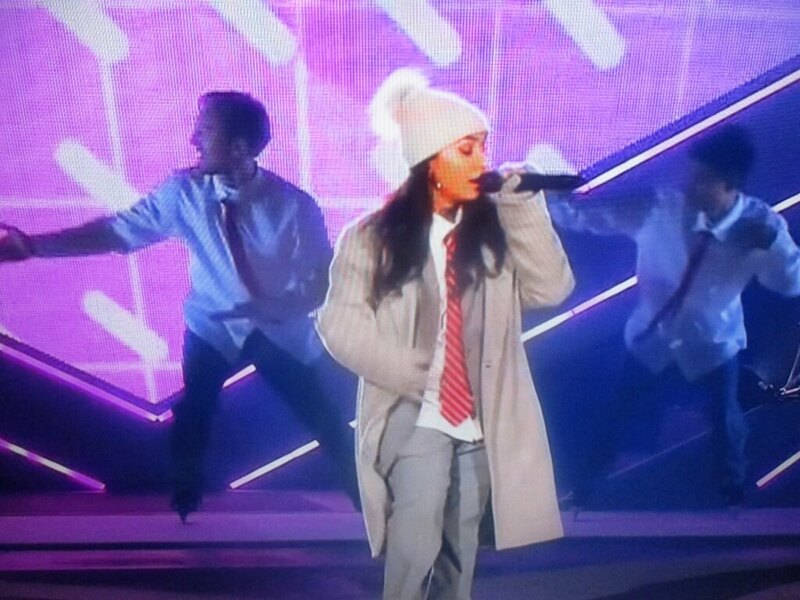 In 2012, Canadian Justin Bieber was booed during his Grey Cup halftime performance. On August 7th, 2015, Michael Sam played linebacker in his one and only game for the Montreal Alouettes, making Sam the first publicly gay player to appear in a regular season North American professional football game. Tonight, I gave the CFL a full shot. Besides the skills gap between the NFL, I generally don’t like the CFL game with its wider and longer field and three downs resulting in a minimized running game. The wider and longer field lends itself to “big play” scoring passes, often with breakaways after catches. Because short plays — like screens and passes to running backs — are not often used, there are not as many sustained drives. Instead, teams shoot for the long score to take advantage of the larger playing field. Hence, the CFL averages 10 – 14 more points per game than the NFL with far more passes than runs. But I am a football purist who prefers taut defensive struggles and powerful running games. The 4 downs of the NFL add more variety and strategy to play calling as teams move more slowly and methodically up the field. The first quarter was watchable. In what feels like gimmick football, the rules allow too many men in motion. But the wider field and three downs has its own drama as the game is boom and bust. Most drives ended on the strange sounding two-and-out. But others verged on big plays with qb’s easily scampering out of the pocket and wide outs seamlessly separating from defenders. Emphasizing the foot in football, punts are frequent in the CFL (a good thing for a defensive purist). At halftime, the score is Calgary 21 – Ottawa 11. Except for Alessia, my interest was flagging. 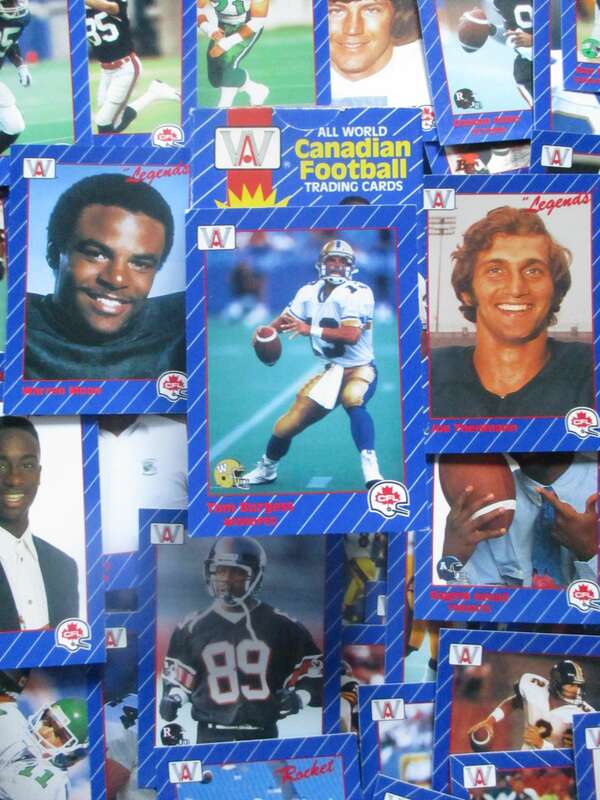 Without superstar players, the Grey Cup is a gray facsimile of the Super Bowl. As the 4th quarter opened, Calgary held a 24 – 14 lead. 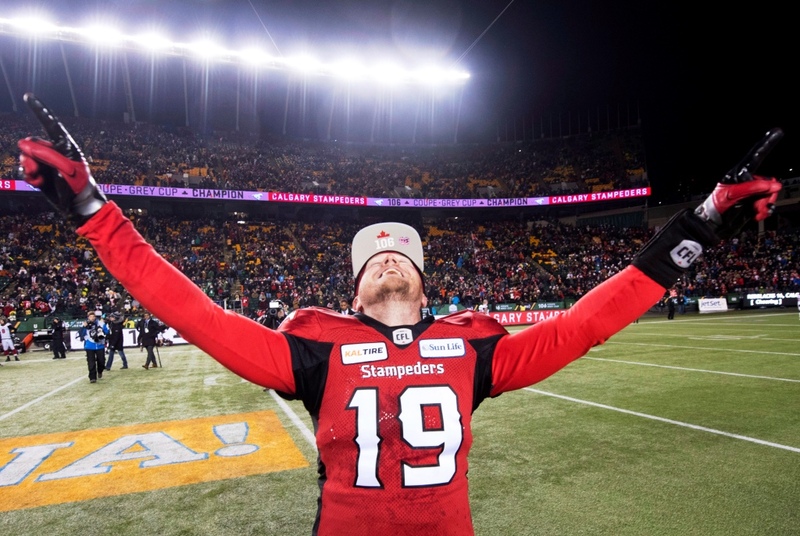 In the 4th, Calgary kicked a field a field goal and Ottawa scored a safety making the final: Stampeders 27 – Redblacks 16. Calgary avenged two consecutive Cup losses. The 4th quarter was exciting and the crowd was really into it after three hours of drinking in the cold Manitoba air. But my imagination was not really captured. I kept thinking this might be really interesting if it were NFL players rather than second and third tier wannabees and Canadian natives placed on the team for fan appeal. I fantasized as to how Bill Belichick and Tom Brady would tackle — and probably master — the different rules and dimensions of Canadian football. Can Gandhian Nonviolence Work on the Border?